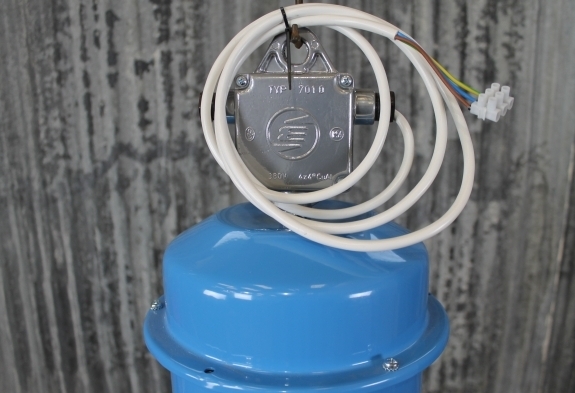 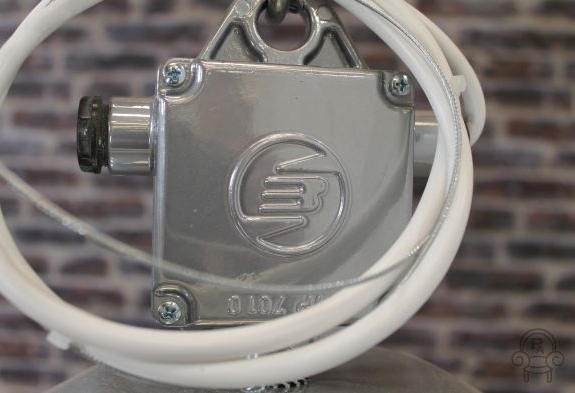 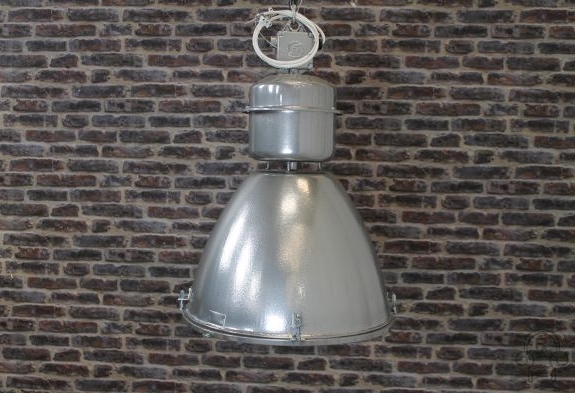 Please note this listing is for one of our retro style lights only. 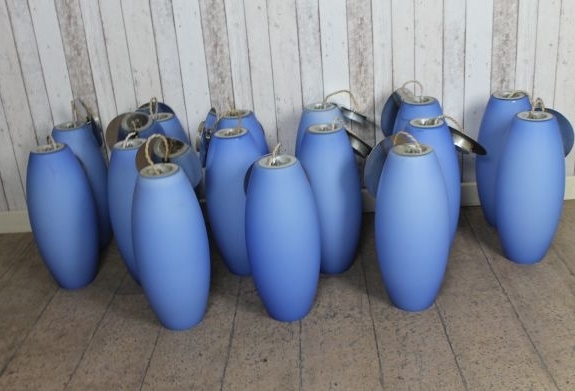 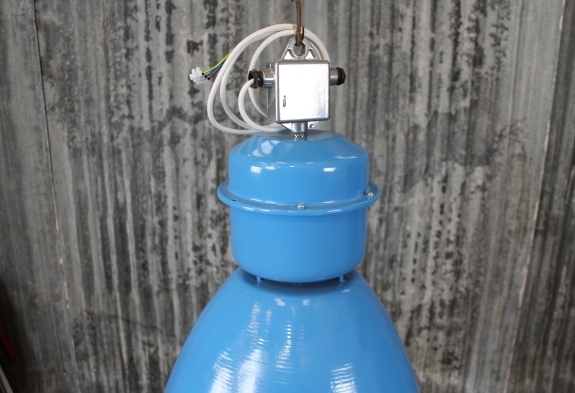 This is a great chance to purchase some quality blue glass Murano lights. 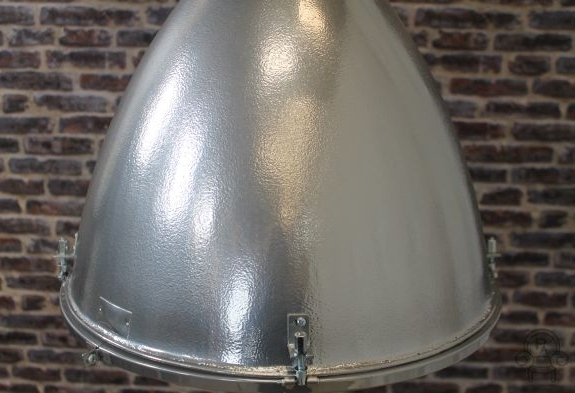 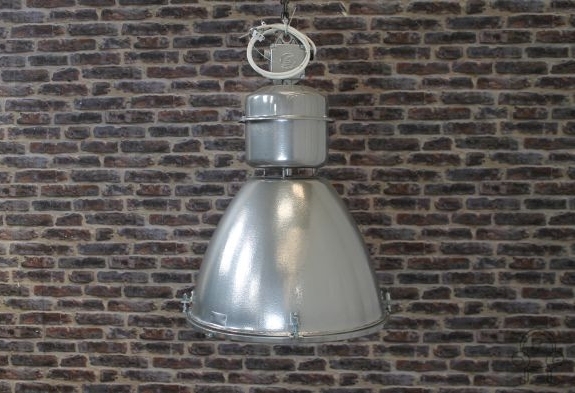 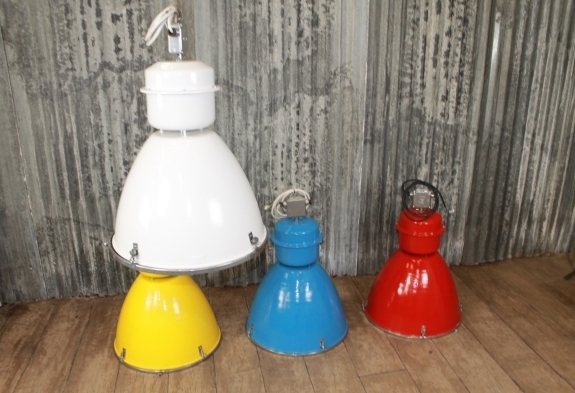 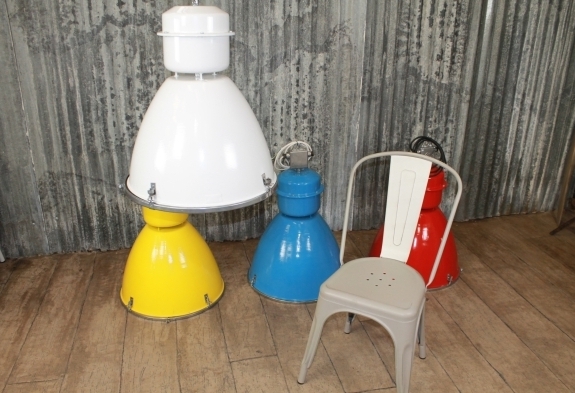 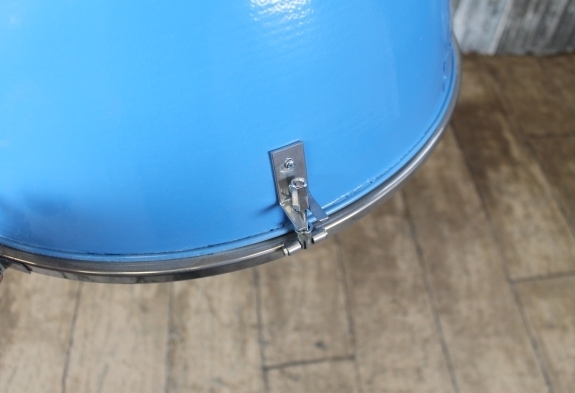 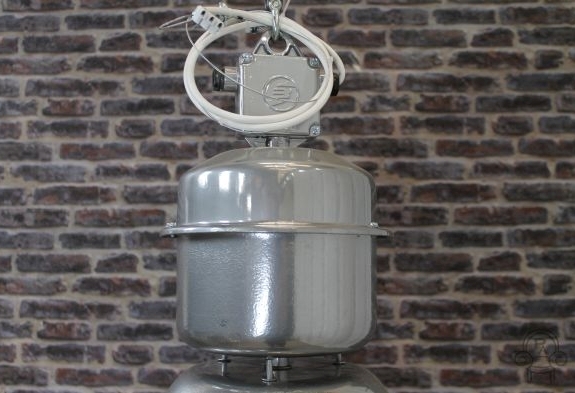 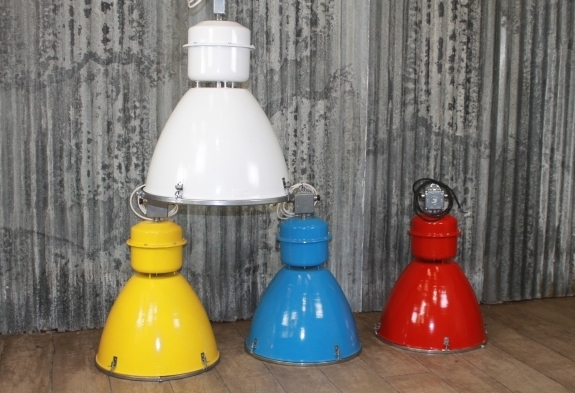 These retro style lights would look fantastic in a bar, restaurant, bistro or domestic home. 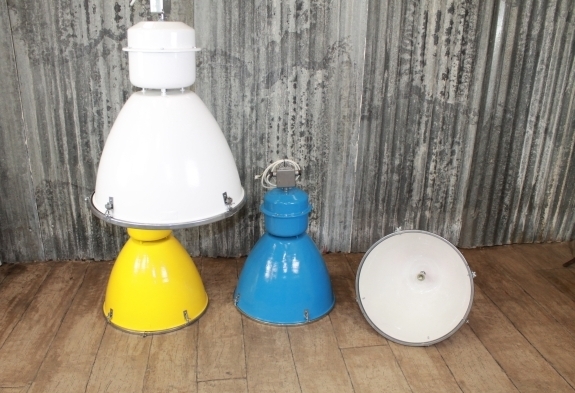 These lights are second hand, sadly the restaurant where they were fitted has gone out of business. 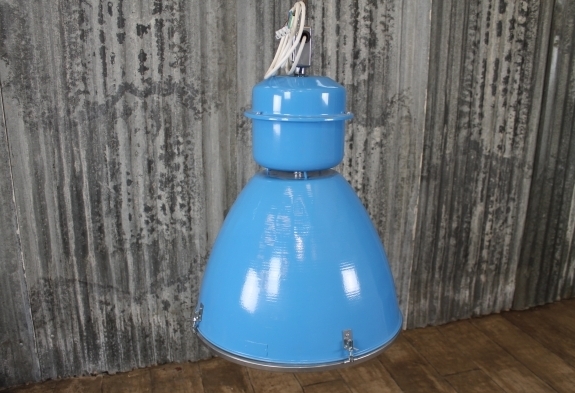 The lights are in excellent condition.